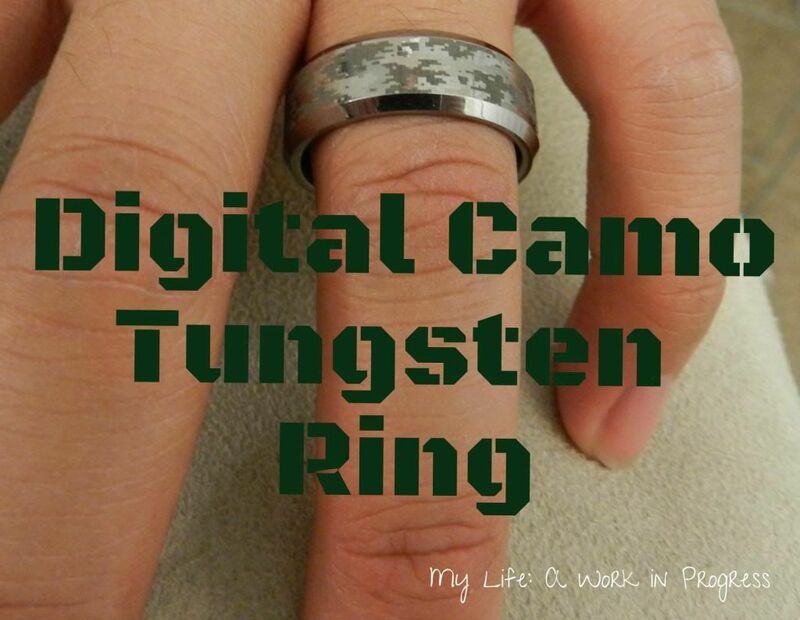 The folks at TungstenWorld.com sent me a complimentary Digital Camo Tungsten Ring to review (well, really it was for hubby not me!). Tungsten World is an online purveyor of- you guessed it- tungsten! They offer tungsten wedding rings and bands and tungsten carbide rings at competitive prices. The Beveled Digital Camouflage Wedding Band currently retails for $189. Available in either a 6mm or 8mm width, this durable ring is made with tungsten carbide and has polished beveled edges. The digital pattern is engraved on the flat center section. Laser engraving options are available. For information on their Lifetime Replacement Warranty, click HERE. Hubby already had two tungsten wedding bands, so we’re familiar with this type of ring. The first was a band that I gave him, but whatever metal was alloyed with the tungsten gives him a rash on his finger. So he only wears that ring for short periods of time and bought another for wearing at work. With that in mind, we knew that this digital camo ring could potentially irritate his skin, and we’re happy that it has not. He’s been wearing it almost every day for three weeks. We took the site’s sizing advice regarding Comfort Fit and, based on the rings he already has, we requested a 1/2 size smaller than he’d usually wear. J says the fit’s good, but the ring did fly off his finger a couple days ago at the grocery store. It was cold both outside and inside, so the cool air was probably a contributor. Tungsten World will ship a free ring sizer anywhere in the world, so I’d recommend going that route if you’re thinking about buying a ring from them. J has noticed that the ring has not scratched while working on his ship. When J goes up and down the ladder well, he grasps the metal rails. Although the digital camo ring gets banged on the rails and other metal objects, it hasn’t gotten scratched and has maintained its shape. The photos I’m posting really don’t do the ring justice. The pattern is very detailed, and the ring is very shiny. Other sailors on his ship have noticed J’s ring. At first they usually think it’s dirty, until they get up close and see the pattern. Then they’re all impressed with the digi pattern. One of J’s co-workers has a camo tungsten ring with a digital print, but it has a blue inlay. That co-worker actually likes J’s ring better than his own! You can take a look at the Tungsten World inventory HERE. They offer a 5 percent discount for military. Click HERE for more info. Do you like tungsten rings? What’s your favorite pattern? Note: We received a complimentary ring to review. The opinions are my own (or my husband’s!) and may differ from yours. That is beautiful! 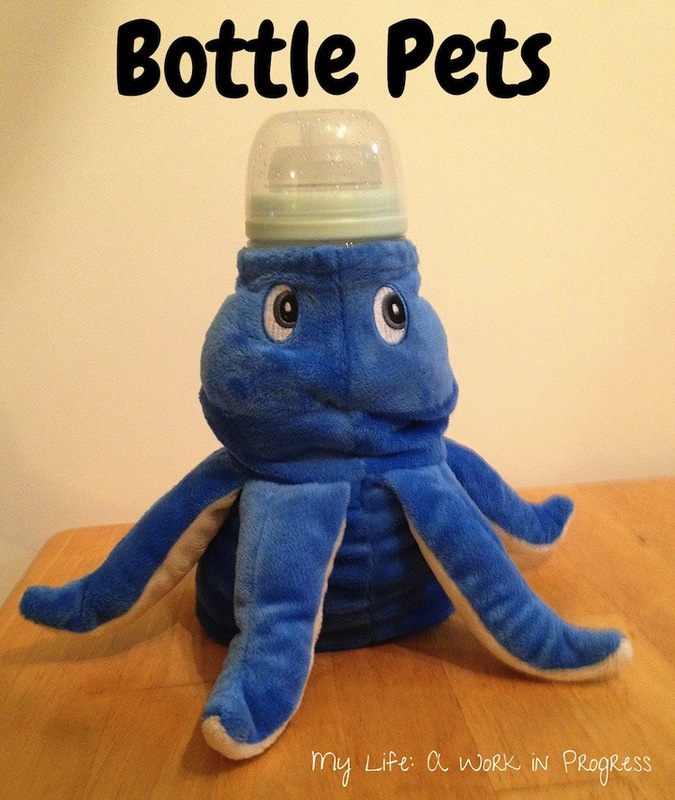 It would make a beautiful gift for my husband! 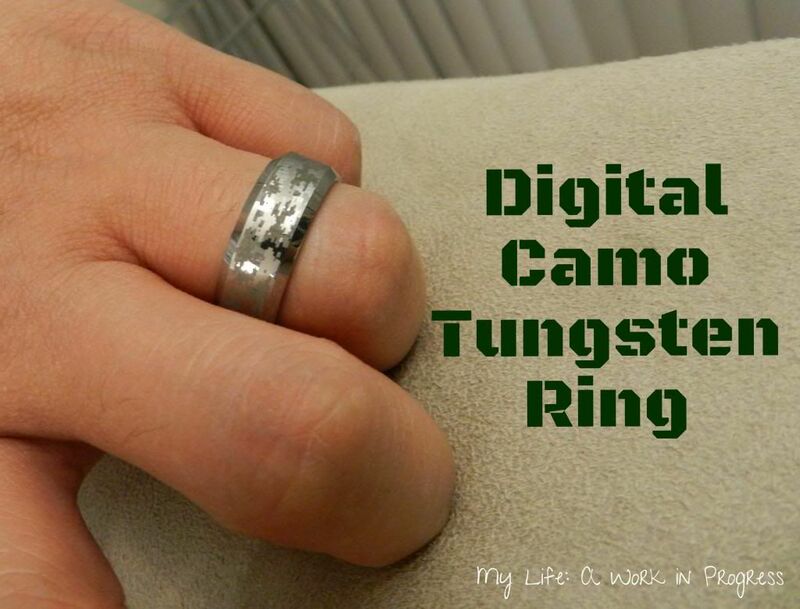 Thanks for sharing this review–the digi pattern on the ring is very cool. Love it! I realize this is from 5 years ago but I’m thrilled to have found this. I’m buying my bf this ring for Christmas and couldn’t find a pic anywhere else with the ring on a finger. It looks AMAZING! My bf is a fireplace/chimney installer/tech, so he’s constantly climbing ladders, carrying heavy stoves, etc, and after reading that your husband’s has held up well under tough manual labor I’m very happy with my decision. Thank you! I’m so glad! My husband still wears his almost every day. Well that says a lot about it!